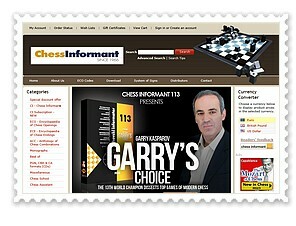 Garry Kasparov Updates from Mosow, Franfurt and New York: The Frankfurter Allgemeine story about legendary 13th World Chess Champion Garry Kasparov´s commitment to ousting FIDE President Kirsan Ilyumzhinov from in the 2014 elections is now online at the Frankfurter Allgemeine Sports Section. 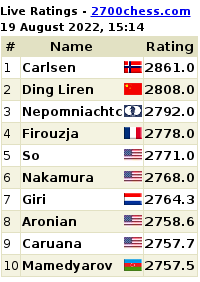 The interview was conducted by Stefan Loffler in Moscow on the sidelines of the recently-concluded 2012 Anand-Gelfand World Chess Championship Match. certainty. The day the interview was published (June 14) in the print edition of FAZ, FIDE announced another meeting of Kirsan Ilyumzhinov with members of the Syrian regime. Kasparov is quoted in the interview as saying, Ilyumzhinov has damaged the image of chess because the moment you google Fide, all you come up with is Assad, Gaddafi and Saddam Hussein so no international sponsor would like to connect with Fide. 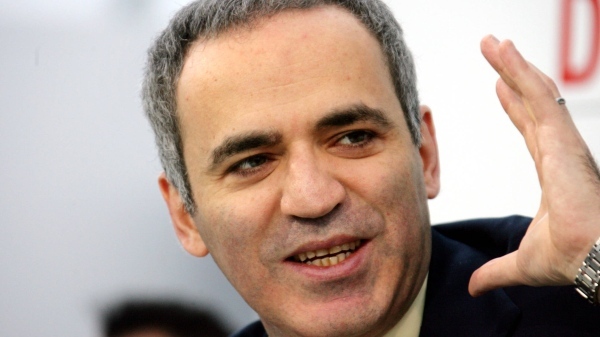 Kasparov has reiterated that the Sports Page is not enough and Chess needs a powerful new image for its educational value. 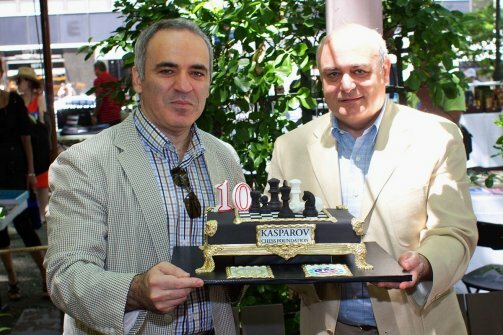 Meanwhile, on June 16, the Garry Kasparov Foundation celebrated their 10th anniversary in New York. There is a detailed report in The Daily Beast. Kasparov spoke about the political regime in Russia and its excesses, chess in schools, Fide president and links with dictators, etc. 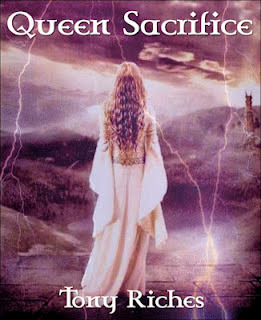 A detailed article that's a must read. For the occasion, Kasparov was honored with a cake, and students from all over the area gathered for a “friendly tournament.” Michael Khodarkovsky, the director of the foundation and a longtime friend of Kasparov from their days on the chess circuit in the Soviet Union, explained that all the kids would be getting a medal for just participating.